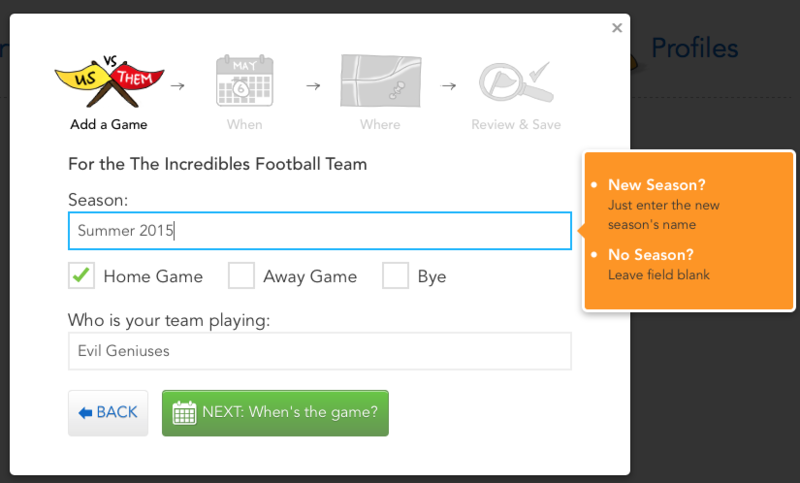 Adding games is simple, fast and easy. You can do it on the web or on the app. Login to teamstuff on the web. 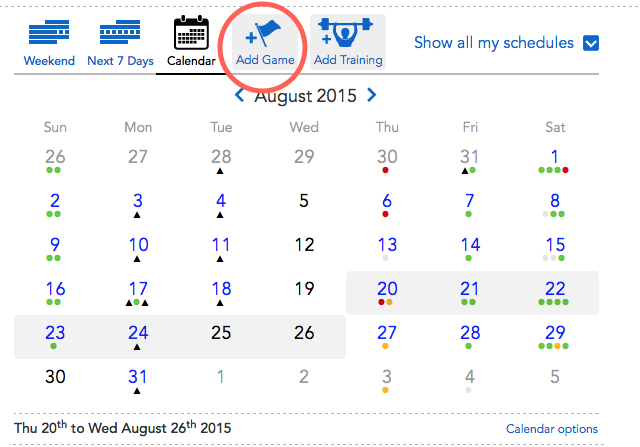 Jump to the schedule view, and look for the add game button. It's pretty big! We've done a lot of work to make this as easy as possible - particularly if you have lots of game to add. Here's the first screen for example. And here's why we guide you to add details of where the game is. Please note that the Place field is really your label - in the example below I've called the ground 'MCG' when it's really called the Melbourne Cricket Ground. The next part - the address is the part that matters in terms of maps - so make sure you get that part right - and check the map. We use Google to make that map happen - and honestly - Google maps finds pretty much everything! Lastly - Teamstuff tries hard to remember lots of things about your games - how often you play them - seasons, durations etc. 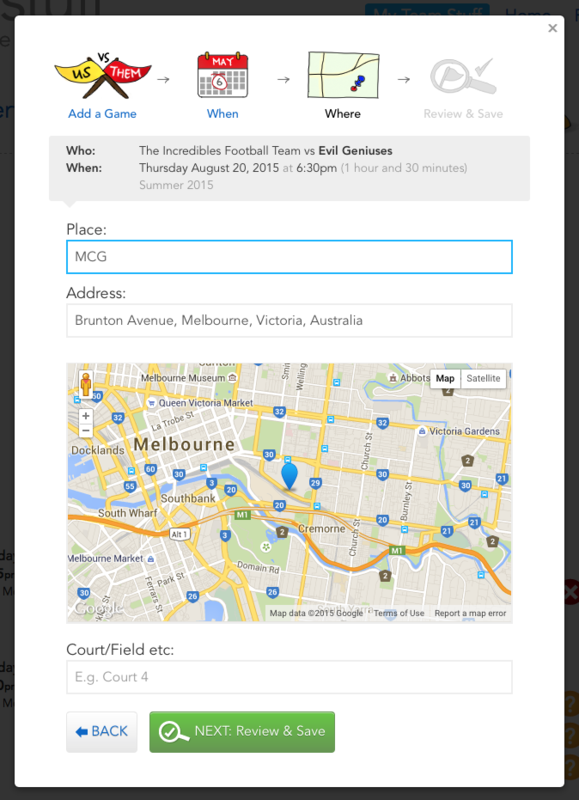 And for places - we'll remember all the places your teams play at, so you only ever enter an address once. Once the game is in teamstuff, you can let people know it's added - or just keep adding them. We definitely think that you should add all the games you know about - teamstuff will then take care of the reminders from here.